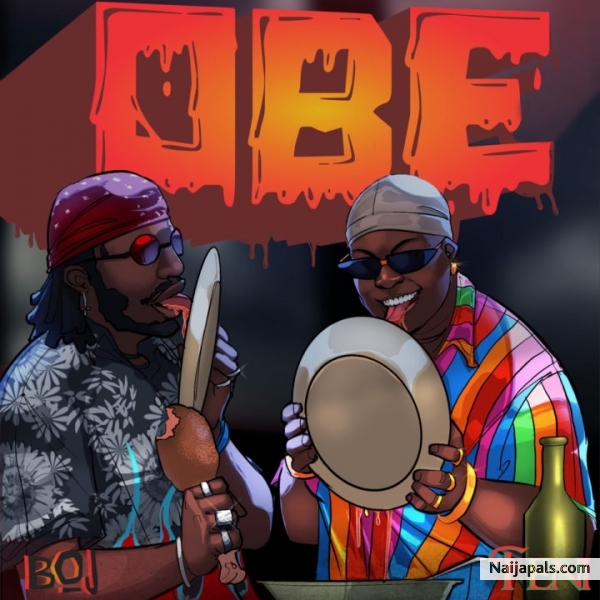 Five Star super act, Kcee comes through with a new song to kick start the new year. 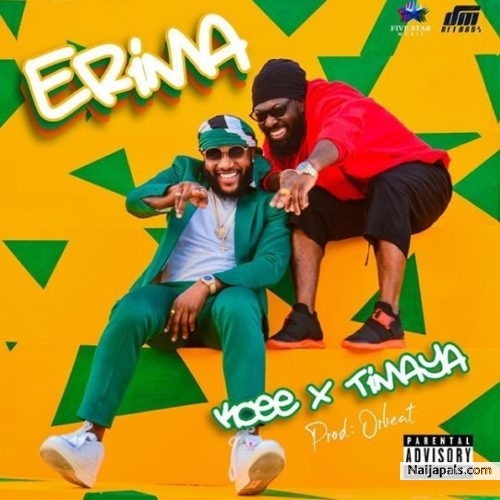 The talented singer features Timaya on this new song titled “Erima“. 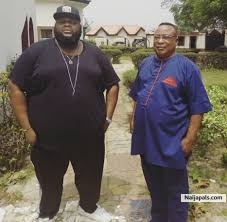 Kcee decides to go further with 2019 by serving us with a dancehall tune to make his fans shake their body. 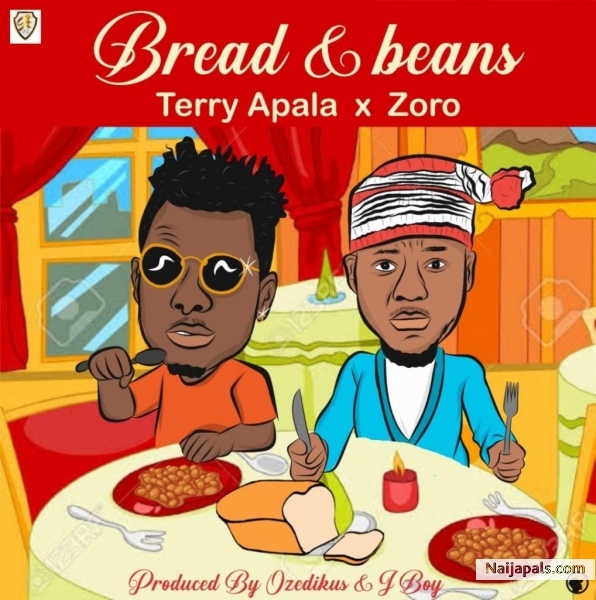 He taps on Papichulo; Timaya to spice “Erima” up with his reggae vibes and the Dem Mama solider didn’t come short on this record produced by Orbeat. 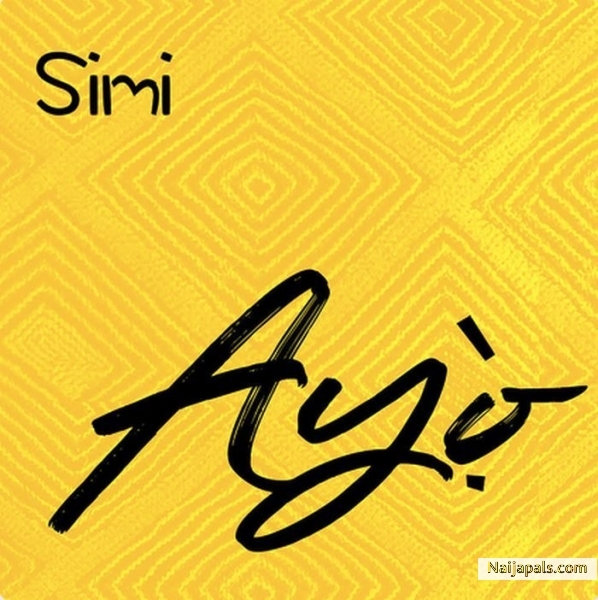 The latest bride in town, Simi has dropped her first post-marital single and it is a serenading ballad as usual with the melodic voice of Simi, enjoy the song below and it has wonderful lyrics too. 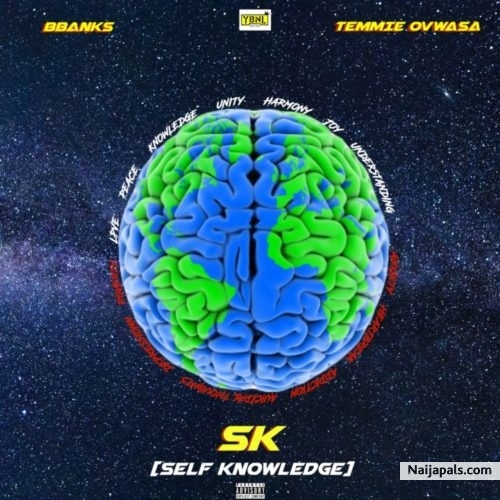 Former YBNL signee, Bbanks teams up with amazing vocalist Temmie Ovwasa on this new single, titled, Self Knowledge it is one of the first songs in 2019 and comes with a very refreshing sound. 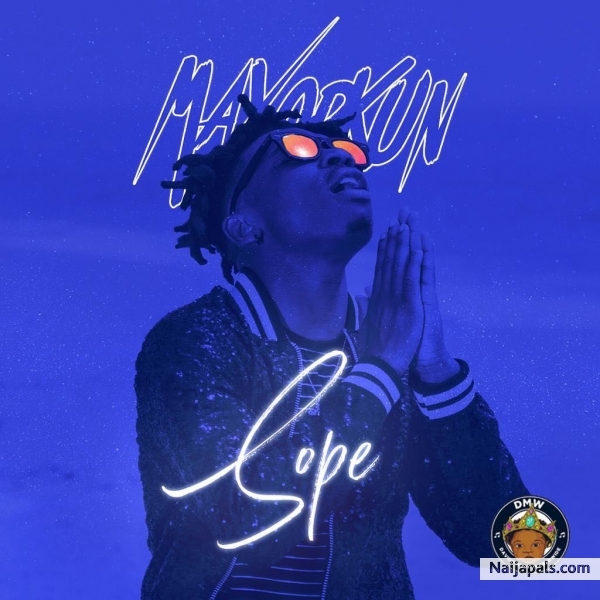 Mayorkun is dropping videos from his debut album, Mayor of Lagos, this one is titled Sope and a very beautfiul song and hot lyrics. 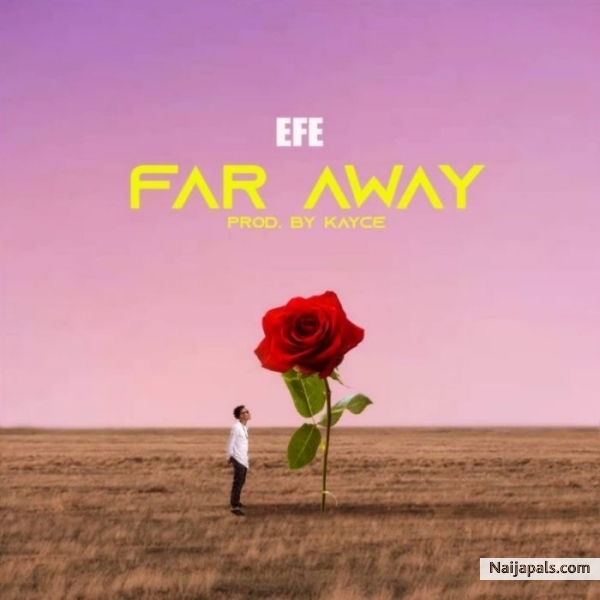 "Former Big Brother Naija winner – Efe, starts the year with a brand new single tagged “Far Away“. “Far Away” was produced by fast rising producer – Kayce, and it is a follow up to his previous single – “6 Pack“. 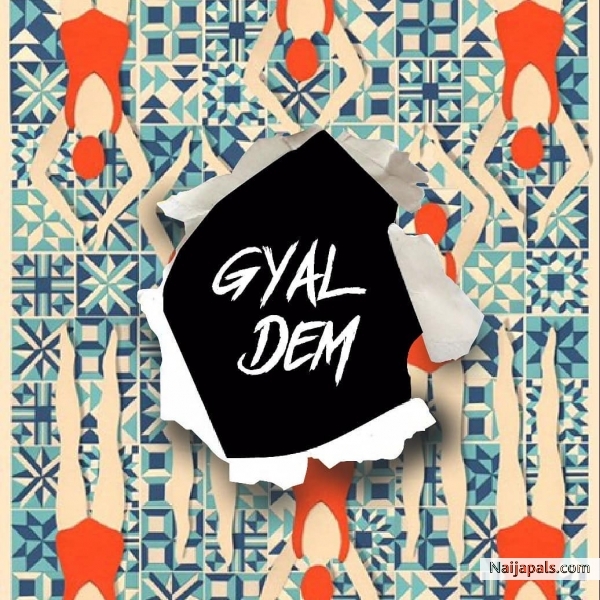 Sean Tizzle is back with his latest effort, a fantastic single produced by DistroKid titled Gyal Dem. Latest album by General Kollington Ayinla for yoruba parties. 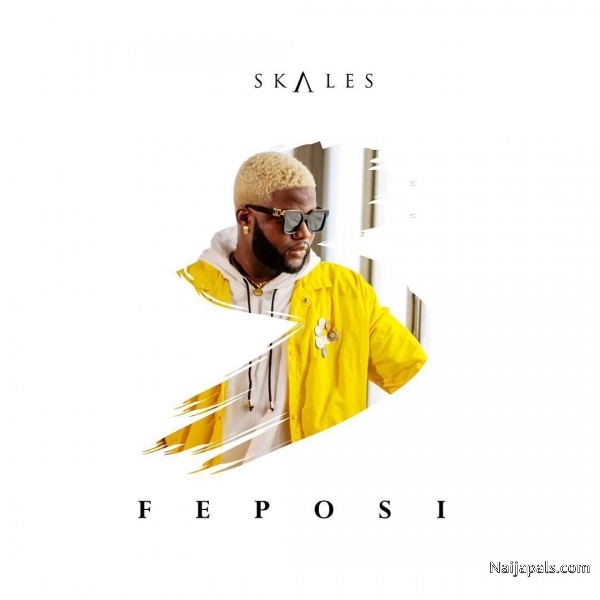 Skales has dropped his first single in 2019 and it is a salsa styled song, no doubt this will do very well in the clubs and on the dance scene.